Rohan Chhetri’s manuscript lost hurt or in transit beautiful has been chosen by Kundiman & Tupelo Press as the winner of our 2018 Poetry Prize! Tickets to Kundiman’s 15th Anniversary Benefit Gala are on sale now! Join us in the 2018 Kundiman Forever Recurring Donor Campaign! 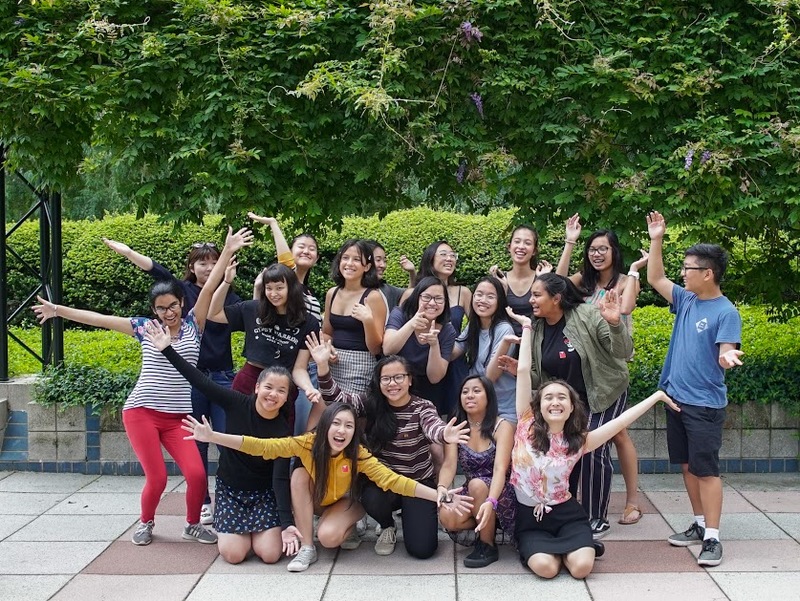 Cathy Linh Che, Kundiman's Executive Director, was interviewed in The Rumpus by Raj Chakrapani, and she spoke about what makes a good writing program, the importance of community, and the significance of Kundiman. "Kundiman exists as a space specifically for self-identified Asian Americans. At the Retreat, you don’t have to worry about appealing to a white peer or professor. The gaze shifts to one that centers Asian American conversations. Many at the Retreat have shared histories of war and colonization, immigration, adoption, being mixed race, being first generation, or second, or third generation. When we gather together, new kinships are forged." Lily Rugo, Kundiman's Spring 2018 Communications Intern, interviews Nicole Chung. NEA finds that poetry readership has reached its highest in 15 years. We added over 11,000 words to Wikipedia at our second Edit-a-Thon in May!